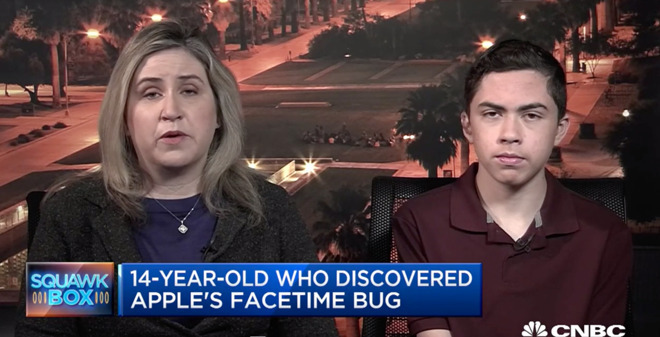 Apple has confirmed it is going to reward the 14-year-old who discovered the Group FaceTime surveillance exploit, providing the family with compensation for finding the bug as well as helping towards the teenager’s future education costs. It is unclear exactly how much Apple is providing Thompson, but Reuters reportsApple would “compensate” the family and make an additional gift towards Grant’s education. If the compensation element is part of the company’s Bug Bounty program, the amount could be anywhere between $25,000 and $200,000, though it is likely to be on the lower end of the scale.